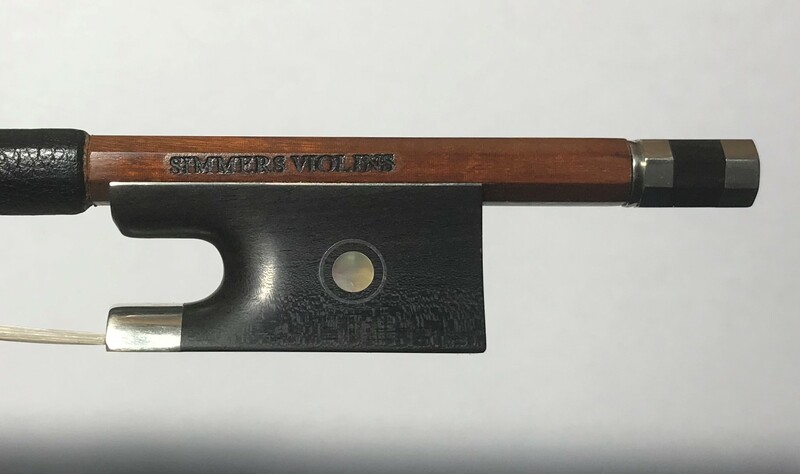 Simmers Violins branded bows are made for us in a very good Chinese workshop. The silver mounted bows feature an attractive combination of round Pernambuco sticks with half mounted ebony frogs and a silver overlaid button. 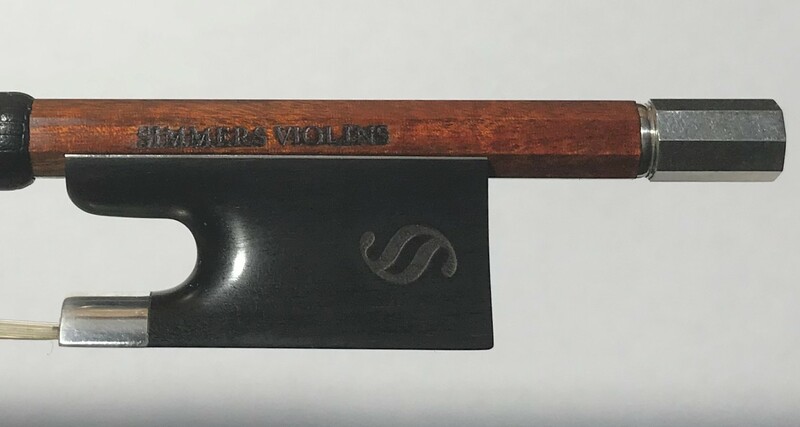 Simmers Violins branded bows are made for us in a very good Chinese workshop. 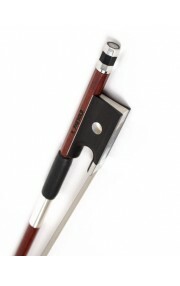 The nickel mounted bows feature octagonal Pernambuco sticks with fully mounted ebony frogs. The KG1 bow is bow of choice when looking for an inexpensive bow. They outperform many dearer bows and this is the bow we recommend if you are looking to spend under $500.